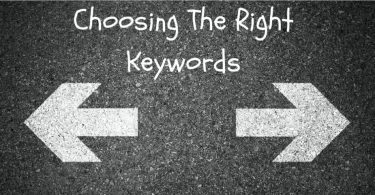 Ever since the search engine optimization became popular, many wannabe internet marketers started spamming Google in unethical ways using black hat SEO techniques. They would build multiple artificial links pointing to a page so that it could rank on the first page and attract millions of users every month. This practice boosted their earnings but affected user experience, which forced Google to take a strict action. In an attempt to control such unethical SEO practices, Google changed its algorithms in an unique way to decrease the search engine rankings of such sites that violate Google webmaster guidelines. Google Penguin is one such algorithm dedicated to penalize those sites that try to manipulate search engine results. Earlier Penguin used to refresh periodically. Even after a webmaster improved his site and followed all the guidelines suggested by Google, Penguin used to take a long time to update the list. With this latest release, Google has made Penguin 4.0 real time. 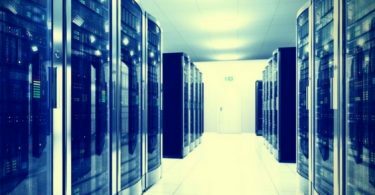 It means that Penguin’s data will now be refreshed in real time, so all the positive and negative changes will be visible faster than ever. As per Google webmaster blog, results will be typically seen shortly after Google re-index or re-crawls your page. The new Penguin 4.0 will adjust page ranking based on the spam signals pointing to that particular page rather than decreasing the ranking of the whole site. Since Penguin 4.0 works real-time, Google won’t confirm any update in the future. It’s a sensible move from Google as with real time updates, there’s nothing to confirm. Is Google Penguin 4.0 Live? 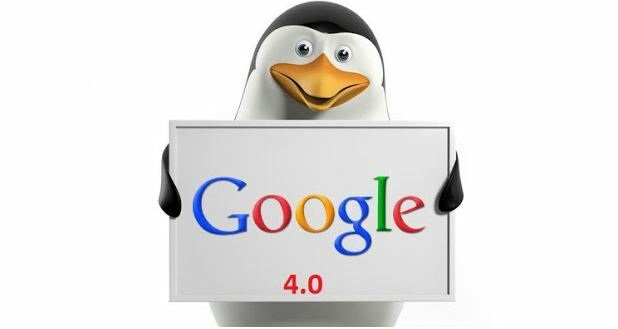 The way reports are coming from all around the globe, Google Penguin 4.0 is not fully live yet, and will take some time. Google hasn’t given any specific duration for the complete update, but it’s likely to take around a couple of weeks. If Google visits your site frequently, chances are you’ll notice Google Penguin 4.0 effects sooner than others. Some people have claimed that they experienced Google Penguin 4.0 impact before the official announcement. Google hasn’t confirmed it yet. In any case, I wish you good luck. May you come out clean! This is nice information regarding google penguin 4.0.